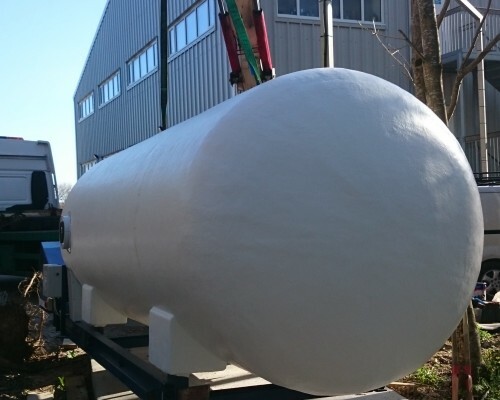 As well as building CO2 pressure vessels for brewing beer and different ales, our vessels can also cater for brewing cider, adding that all important carbonation to the process through the storage of CO2. 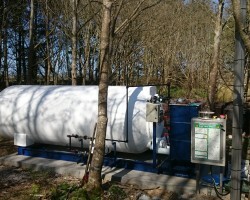 This particular CO2 pressure vessel was installed exactly for that purpose at a cider farm in Devon. CO2 is emitted into the mixture of yeast and crushed fruit juice fully carbonate the cider.